Timea Anita Oravecz﻿relates contemporary narratives of social and professional mobility from the periphery to the center(s). 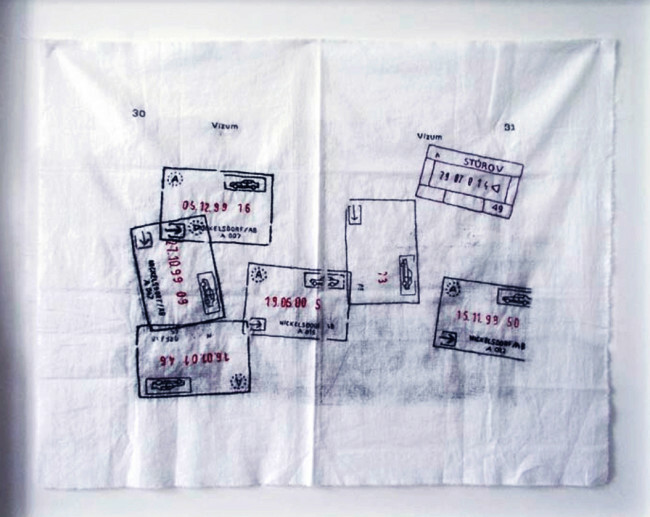 Her work and stories embedded in those unfold in the various cities of the allegedly borderless European Union. 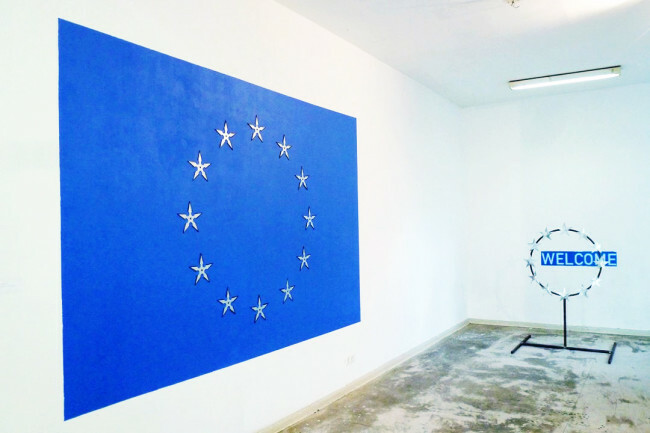 Her most recent works Welcome to EU, 2016 and Variations for the EU Flag Nr.2., 2016 reflecting the ambivilance of EU’s representation and symbols are on view at OKK – Organ kritischer Kunst from 29 April to 1 May 2016. 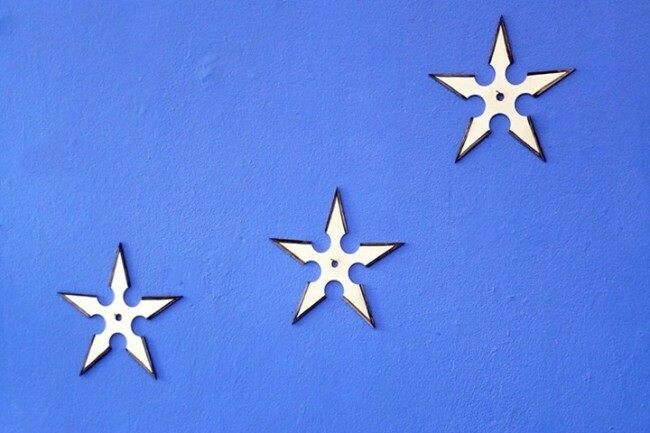 “In the pieces, the artist foregrounds some salient aspects of her personal and artistic identity: her Central European origin is exposed in some works – like in the Time Lost (Series) –, while several other projects explicitly narrate her history of itinerancy from the perspective of her working-class background. 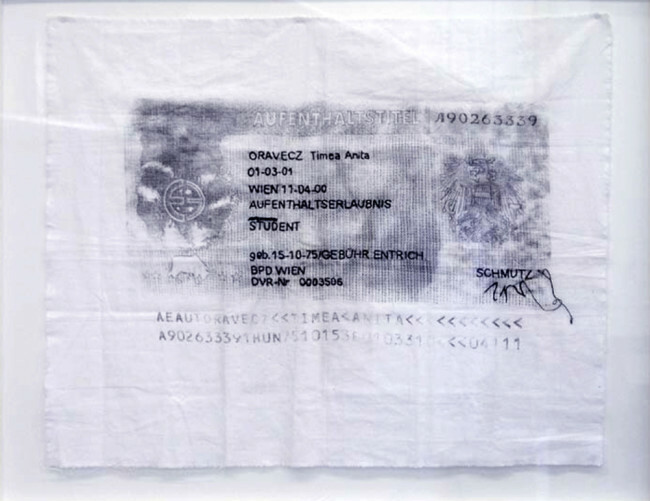 (…) Taking the shape of embroideries, Time Lost (Series), 2015-2017, presents the administrative documents for which the artist had to apply during the nine years she spent travelling in a presumably borderless and united Europe as an art student and scholarship holder from Central Europe. 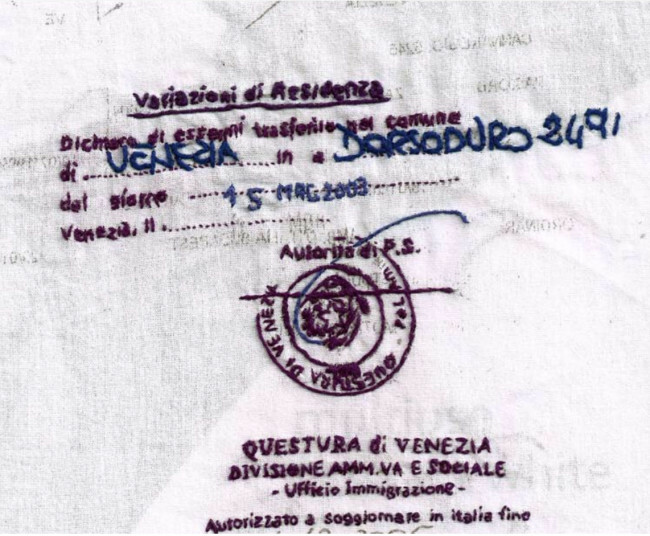 Oravecz tried to meet the bureaucratic requirements as best as she could. Accordingly, she embroidered every letter, code, stamp and signature on the „forms“, even though the task proved time-consuming, senseless and, due to the countless details, simply impossible – not to mention that she occasionally hurt herself with the needle,” writes Beata Hock. Timea Anita Oravecz presents a selection of works from the Time Lost (Series) in the context of the exhibition The Travellers at Zachęta – National Gallery of Art in Warsaw from 14 May to 21 August 2016. 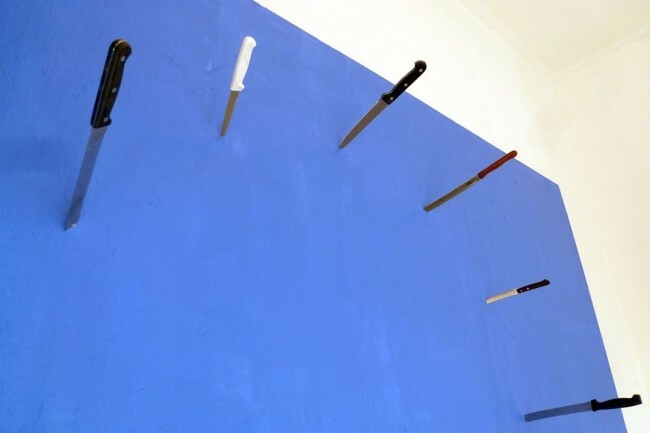 By looking at the experience of voyage and migration in the art of Central and Eastern Europe, the exhibition sheds light on the contemporary identity of the region. NOWs: Basel based artist Gregor Brändli and Jeremias Holliger call their experimental film “History Sugar Dream – Expedition” a poetic counter proposition if compared to popular music videos. The film is produced in conjunction with the new album by Post-Jazz-Trio RUSCONI. Thurday, May 19, 2016 the film “History Sugar Dream – Expedition” by Gregor Brändli & Jeremias Holliger is presented at Alpinen Museum Bern. Find a short introduction trailer on art-tv.ch. Excerpt: History Sugar Dream - Expedition, 2014, experimental film, 56 min., Gregor Brändli & Jeremias Holliger, Stadtkino Basel, CH (2014)	TWISTED (RUSCONI) by Brändli&Holliger (official. right!) The song TWISTED as an extract of the poetic “Expedition History Sugar Dream” – a playful journey through Switzerland, in which scenes and situations are filled with the sound of RUSCONI’s latest record ‘History Sugar Dream’ – counterdraft to the well-known music-clip, an episodic film, that puts music-recordings and images into a scenic dialog – with a spatially and timely uncertain ending. It is going to be examined how RUSCONI’s music sounds and echos in different surroundings. The Expedition History Sugar Dream leads you through Switzerland in eight days. Starting at Swissminiatur via Porta Alpina and inside the NEAT, into the backmost “Glarner Land”, to lions and tigers, into a henhouse and an indoor-skifacility. The filmmaker and fotografer Gregor Brändli, being asked by the band RUSCONI in autumn 2013, developed the concept together with the artist Jeremias Holliger. With a seven-headed crew the expedition started on March 10th 2014. 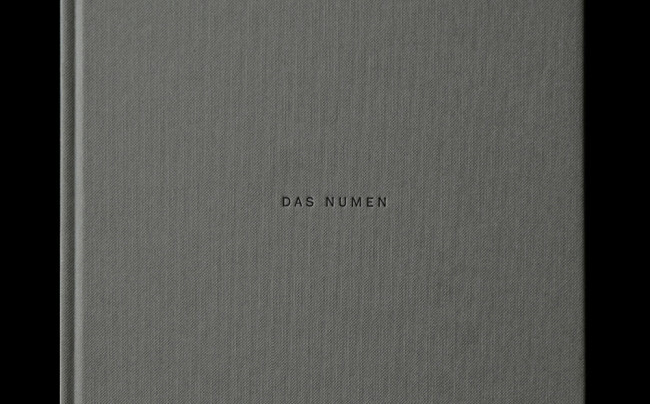 NOWs: Als poetischen Gegenentwurf zu gängigen Musikvideos bezeichnen die Basler Künstler Gregor Brändli und Jeremias Holliger ihren Experimentalfilm «History Sugar Dream» zum neuen gleichnamigen Album des Schweizer Post-Jazz-Trios RUSCONI. Der Film wird am Donnerstag, 19. Mai 2016 im Alpinen Museum Bern gezeigt. Einen Vorgeschmack gibt der Info-Trailer von art-tv.ch. Excerpt: History Sugar Dream - Expedition, 2014, experimental film, 56 min., Gregor Brändli & Jeremias Holliger, Stadtkino Basel, CH (2014)	TWISTED (RUSCONI) by Brändli&Holliger (official. right!) Der Song TWISTED ist ein Auszug aus der experimentellen Film-Expedition «History Sugar Dream», eine poetische Reise durch die Schweiz, auf der Orte und Situationen mit RUSCONIs «History Sugar Dream» beschallt werden. Ein Gegenentwurf zum Musikvideo, ein Episodenfilm, der Musikaufnahmen und Filmbilder in einen szenischen Dialog setzt, mit zeitlich und räumlich ungewissem Ausgang. Untersucht wird, wie die Musik von RUSCONI an verschiedenen Orten klingt und nachhallt. Die Expedition «History Sugar Dream» führt in acht Tagen durch die Schweiz. Ausgehend von Swissminiatur zur Porta Alpina ins Innere der NEAT, ins hinterste Glarnerland, zu Löwen und Tigern, in einen Hühnerstall, in eine Indoor-Skianlage. Im Herbst 2013 von RUSCONI angefragt, entwickelte der Filmemacher und Fotograf Gregor Brändli zusammen mit dem Künstler Jeremias Holliger das Filmkonzept. Mit einer siebenköpfigen Crew begann am 10. März 2014 die Expedition «History Sugar Dream».